Detroit City? Don't count on it. hipityhop and Tobias C repped this. Great Video from Spain about the amazing FC CINCINNATI, Debutant in the Major Soccer League. 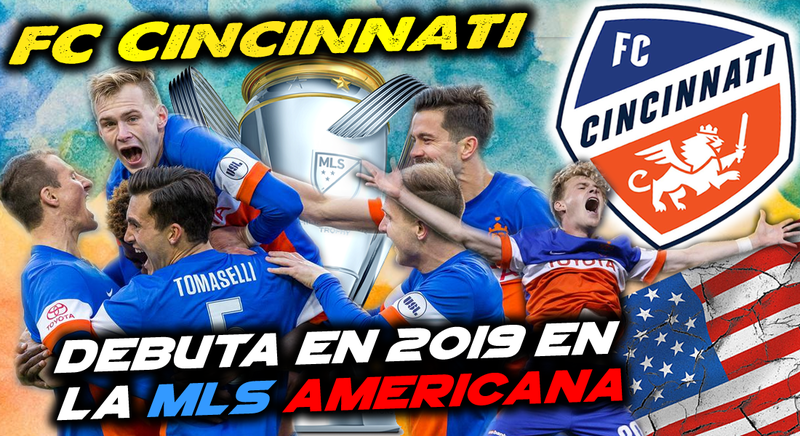 The best greetings from Spain, for all FC Cincy Fans allround the World, and i wish the best for the first season in MLS. Gratulations.